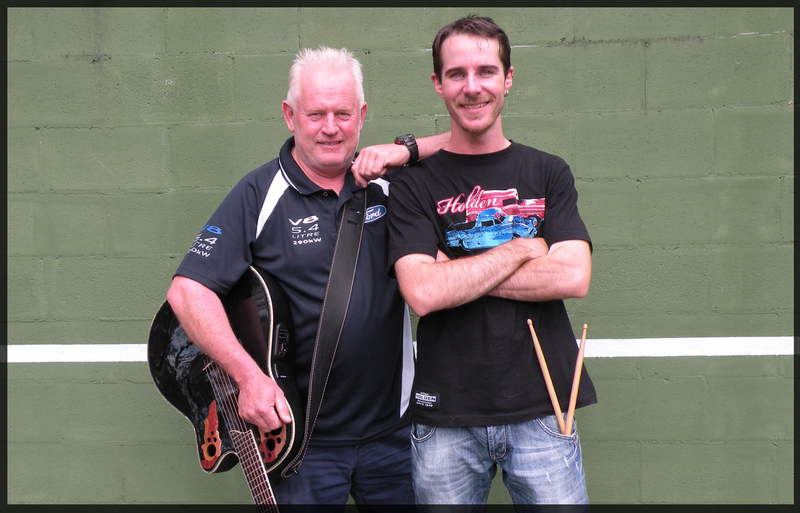 Sunday Sessions brings well known Hawkesbury duo Scott & Dave on 2 December! Scott and Dave have played for many years across the local pub and club scene. The duo cover classic hits and are a crowd pleaser for all ages. Scott on guitar and vocals combined with Dave on drums work great together ensuring a super fun Sunday afternoon. What better way to enjoy Scott & Dave’s groovy tunes than with cold beer, a cocktail or two and something delicious from our Eating House.